Glycolic acid: Should you add glycolic pads to your nightly routine? I know that I am late to the party but I have only really got into the notion of resurfacing in the last 12 months. I’ve always had great skin. It’s been even in tone, relatively blemish free and pretty calm. But during both of my pregnancies I developed vitiligo (a condition where parts of the skin stop developing pigment) and since, have had to deal with varying degrees of uneven skin colour on my face. Add to this, the process of ageing, and my years in the sun as a teenager have started to reveal themselves through dark spots and fine (some would say, deep) lines. 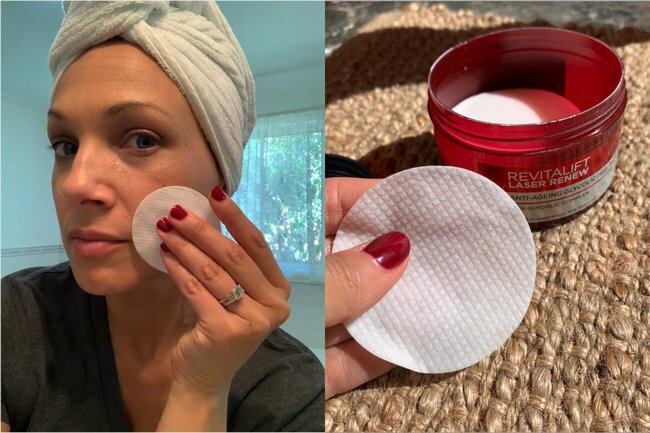 So you can imagine the facialist’s horror when upon visiting her for the first time in years she asked: “How often do you exfoliate?” and I said, “Umm… so have you seen the latest episode of The Bold Type?”. I was so clueless to exfoliants that I awkwardly dodged her after-treatment sales pitch and jumped into the “anonymity” of social media. The You Beauty Facebook group set me on the path of chemical exfoliants (who even knew these magical things existed) and since, I have tried lots of options including pre-soaked pads, tonics and overnight masks. To be honest, I struggled to see what the big deal was. My skin definitely felt more fresh but the variation in my skin tone and texture seemed to appear more defined. Now it’s clear that I just hadn’t found the right product for my skin. 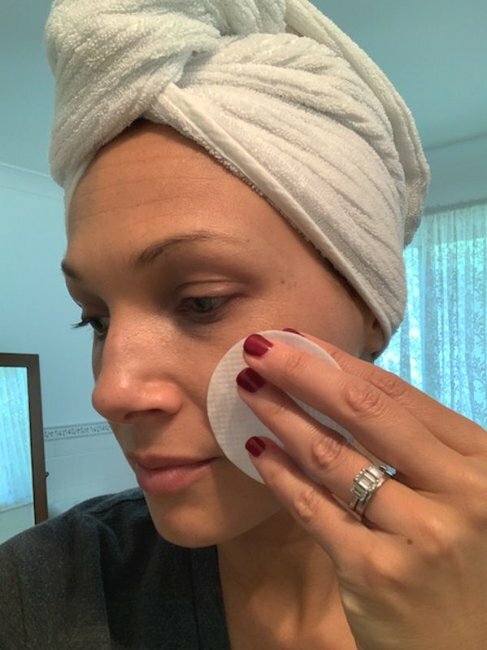 I was asked to road test the L’Oreal Paris Revitalift Laser Glycolic Peel Pads (RRP $47.95) and to be honest I didn’t expect them to deliver better results than other products I had tried. However, I can confidently say that they have been the most effective resurfacer for my skin so far. And now, we shall resurface. Image: Supplied. My night routine is pretty simple. I cleanse in the shower, remove any stubborn eye makeup with micellar water then swish over my resurfacer. I follow up with a serum and moisturiser. 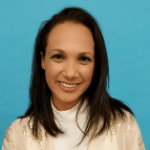 I had decided to try the product for two weeks before forming an opinion as experiences with other products had shown me that the frequency of use and concentration of glycolic acid could impact the outcome. 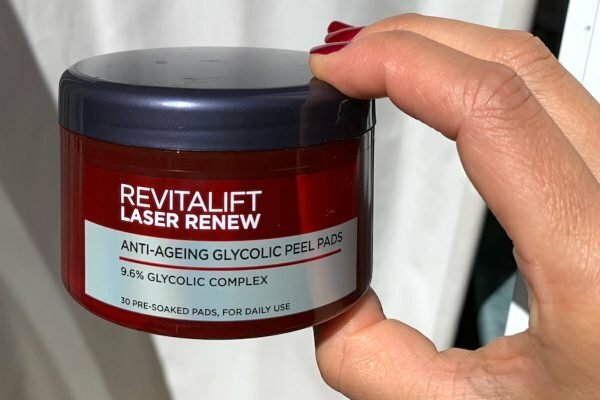 Revitalift Laser Glycolic Pads have a 9.6 percent concentration of glycolic acid complex, which comes from sugary fruits and works by breaking down the top layer of skin, therefore dissolving sebum and other substances that bind the cells together. The high concentration of glycolic acid means that the product will be effective at addressing common signs of ageing like fine lines and uneven skin tone but would be too harsh for use on younger skin. I’m 37 by the way. So in week one, I followed the instructions precisely. I used it every night after cleansing and rubbed the pad in a circular motion around my face. My first observation was the way the pad felt. One side is smooth and the other side is described as ‘textured’ but I think a better word would be ‘quilted’ - the experience of wiping my face was much less abrasive than I had experienced with other products. The generous amount that soaked into it meant I could extend the usage right down to my decolletage. After the first application, my skin definitely appeared brighter and fresher (later, dead cells) but towards day five of usage, my skin started to feel a little dry so at this point, I started using it every second night. And bingo - my skin transformed. The pads are not harsh on my skin at all. Image: Supplied. The key changes for me were actually most obvious after I had applied makeup. Of a morning, I would wake up, splash my face with water then apply a tinted moisturiser containing SPF. This is hugely important because glycolic acid creates cell turnover, which means that overnight, the product will have revealed brand new skin cells, highly sensitive to the sun. After the moisturiser had absorbed into my skin, I applied my makeup. Recently, my pores had become more visible after applying makeup (another benefit of ageing...) but the effect of the pads was to smooth my skin to the point that even with makeup, it appeared tighter. My foundation, blush and highlighter (all powdered) applied like silk and there was not a pore in sight. Ta-dah! I&apos;ve resurfaced. Image: Supplied. With continued use my skin has become much brighter, but given my complex colouring, I’ve realised that I need to adapt my application to suit. I now use the product every second night on the fleshy parts of my face and every third night on the T-zone - which is the area most affected by vitiligo on my face. This means that I continue to experience the overall benefits of smoother skin without the lighter parts of my face becoming too bright. Given that I had started to consider more extreme methods for fighting my signs of ageing, I feel pretty lucky to have been introduced to this product. 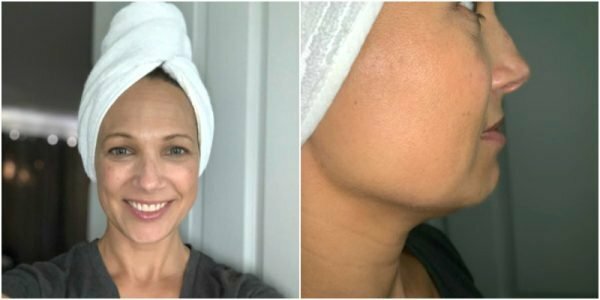 It means that I am able to address my skin concerns at home and achieve the smoother, more youthful result that I was after without both the cost and inconvenience of regular visits to the salon. Have you tried glycolic pads? What&apos;s working for your skin right now? Tell us in the comments below. L&apos;Oreal are a sponsor of Mamamia&apos;s You Beauty podcast. This post is a genuine review, in conjunction with that activity.